Prayer is the foundation of our shared ministry in Haiti. As we work to strengthen Haitian families and prevent children from becoming orphans, we acknowledge that prayer is vital to all we do. Will you join with people across the world in pursuing mercy and justice by praying for children and families in Haiti, as well as Heartline’s programs, staff, volunteers, and donors? Click here to join the Heartline prayer team today and you will receive a monthly email that includes an update on our work and prayer requests. A few weeks ago, there was a shooting at 7:30pm on the road to Mirebalais/Hinche – and car crash as the result of the shooting. It was an attempted robbery on the road we take to the Mirebalais hospital to transport our C-section ladies in the ambulance. It was at night. We MUST travel Haiti roads at night in order to be Midwives/Care Providers. We ask for increased prayers for us on the roads here at night especially. 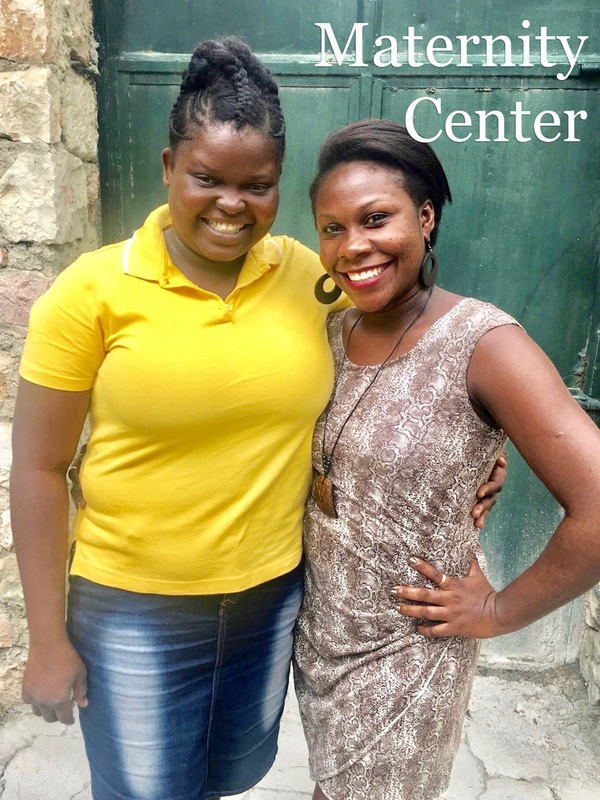 Stephanie and Islande were both accepted to Midwives for Haiti. We can pray for them as they begin their midwifery studies and for their move to Hinche on March 17th. Read more about their journey here. We have two new employees at the MC, Rose Guerline and Fredlyne. Rose Guerline is an educator/administrator and Fredlyne is a nurse. We can pray for the whole MC team as we are in transition with Stephanie and Islande leaving and two new people coming in. Pray for the women in our program – for living and healthy moms and babies. Pray for wisdom in each birth, especially for the primary decision-making midwife, a rotating role assumed by all of the midwives. Praise for a safe delivery and healthy baby girl for Madelene! Praise for friends at Somebody’s Mama as their Love Clubs continue to raise funds to support the Heartline Maternity Center! 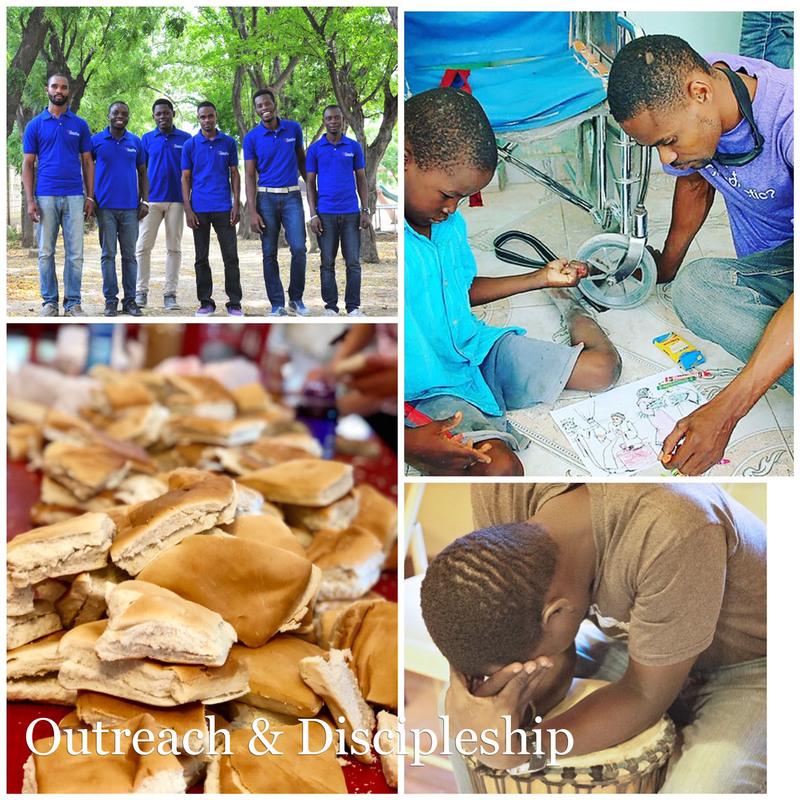 Please pray for a new savings group that Dan Ravenhorst is leading with the discipleship and bakery guys. Pray that the momentum stays strong and that the results of this savings group will change their lives. Pray for members of the group as they dig into scripture and learn what God has to say about stewardship, fellowship, and prayer. Praise for the disbursement of the first loans from the Heartline Savings Group! It’s been a real joy watching the group support one another and be very disciplined in their approach. Continued prayers that this group will give these individuals a much-needed financial cushion when the unexpected happens. Continued prayers are requested for those who are served through the Heartline Discipleship and Outreach Ministry. The staff and children at Mephibosheth, the boys and women who are in prison, the elderly who are served through various tasks each week and of course, the men and women on the team who work tirelessly to love their neighbors and serve their community. Praise God for the students currently enrolled at the school and the staff who instruct them each day. 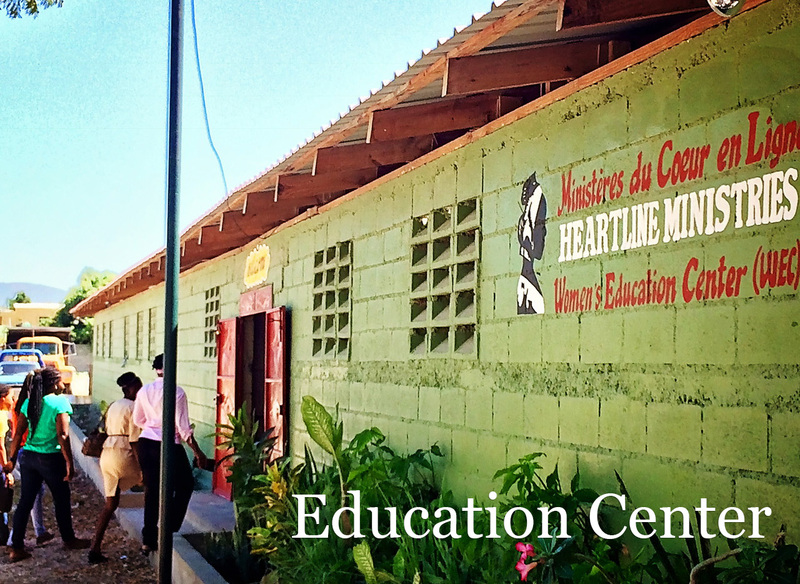 Pray for wisdom as we face challenging decisions about the Education Center and future programs. Please continue praying for the health, safety, and well-being of the students and their families. Prayers for the teachers at both partner schools – that they would have exceptional wisdom, patience, and compassion so that they can meet the individual needs of each learner in their classroom. 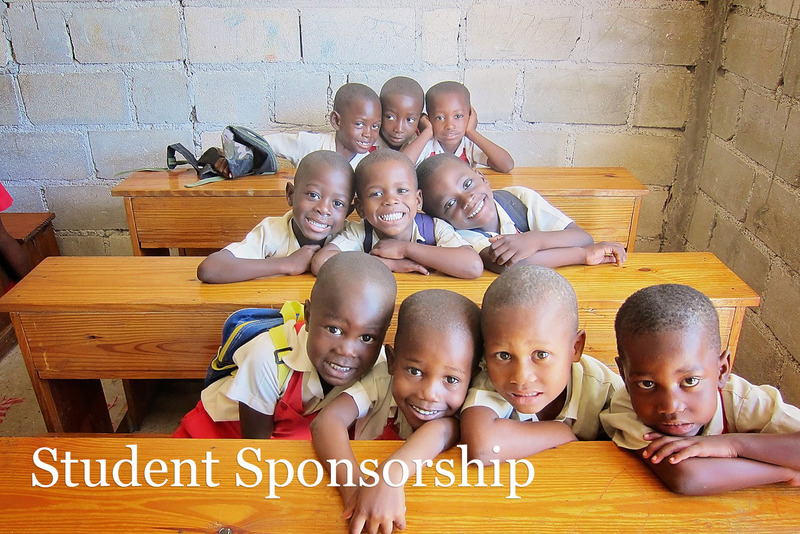 Please pray for several sponsored students who are struggling in school and receiving tutoring. Prayers that each child will feel loved, supported, and encouraged – and that this additional support will give them confidence and help them succeed to the best of their ability. Prayers for our upcoming spring sponsorship updates – for Vanessa and Heartline Haiti friends that will be meeting individually with each child to speak with them about how they are doing. Prayers that these would be beautiful interactions – laced with love, relationship, and connection. That each child would feel treasured and special. Our monthly prayer newsletter also includes personal prayer requests submitted by many members of the Heartline family. It is our honor and privilege to pray with and for you. To submit a prayer request to the Heartline prayer team, please click here.